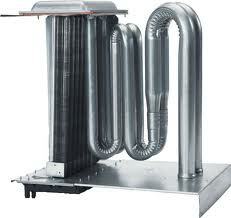 A heat exchanger is an integral part of any heating unit. Every roof top unit or furnace has one. The air that heats the rooms in your building travels through the heat exchanger while the flame from the burner heats the exchanger. Over the course of time, the heat exchanger is subject to some very rough conditions. 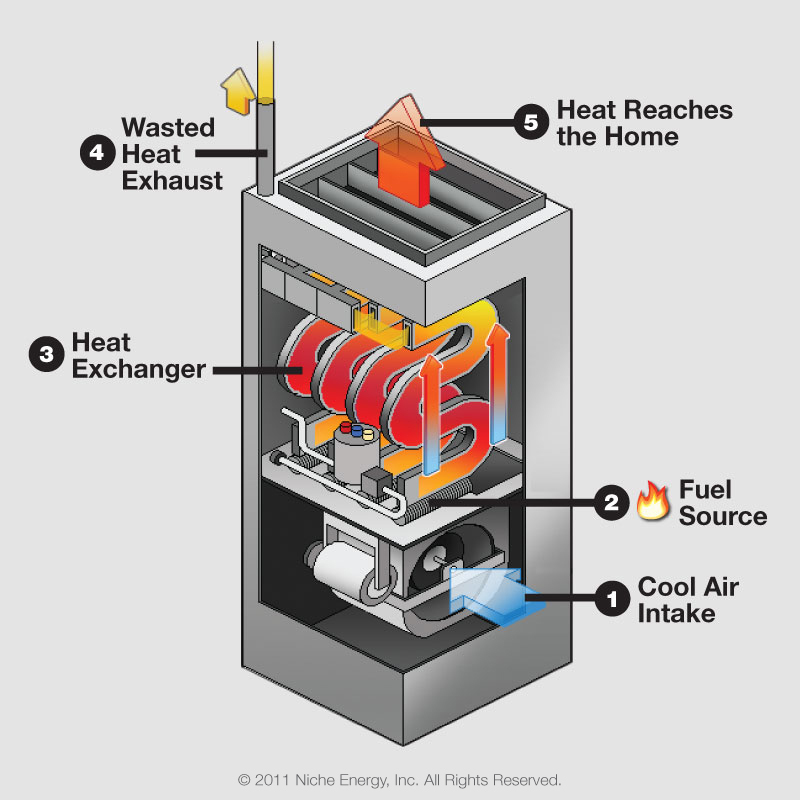 High temperatures are the most obvious but also the elements if your heating unit is out side. 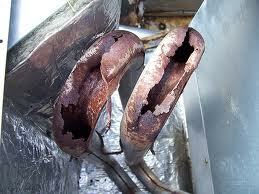 These extreme conditions can cause the heat exchange to rust out and develop holes. When holes develop, this allows exhaust fumes to enter your warm air supply. An annual inspection of your heat exchange is important to your health and the health of your heating equipment. Checking the heat exchange is just one step Seaman’s performs in a Fall Heating Start and Check. This entry was posted in Uncategorized by Seaman's Mechanical. Bookmark the permalink.